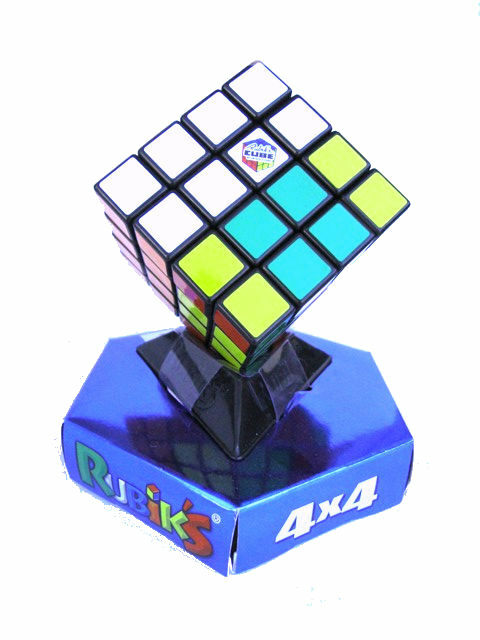 Rubik's Cube was invented by Hungarian Ernő Rubik in 1974. The original 3x3x3 cube is the most popular puzzle in the world and has been sold over 200 million pieces worldwide. Very difficult! This product was added to our catalog on 16.06.2008.